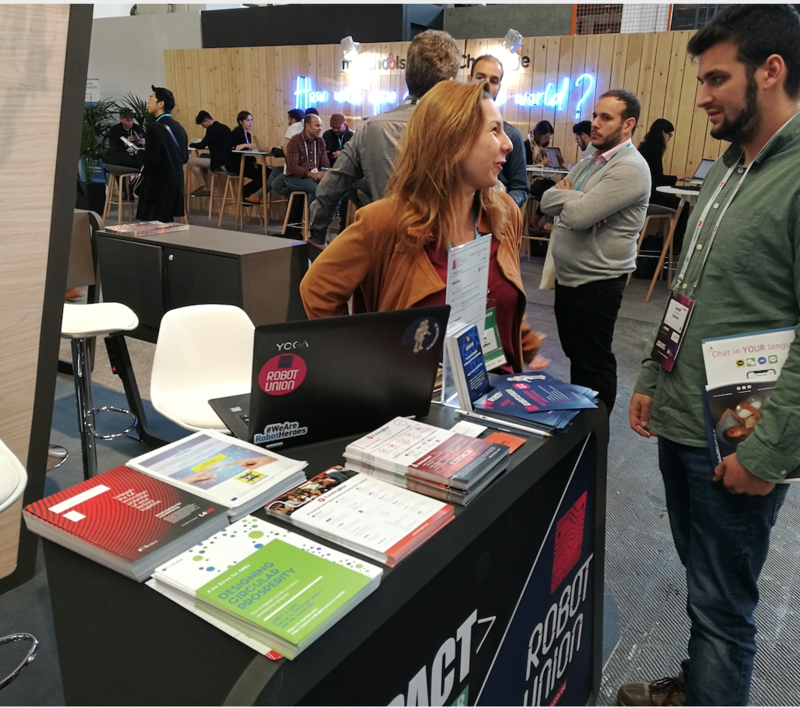 During 4YFN in Barcelona on 25 - 27 February, an event at the MWC, startups, investors and companies are invited to connect and launch new business ventures together. TETRAMAX partner FBOX participated at a booth for EU projects. Over 22000 people visit the 4YFN exhibition. The FBOX colleagues distributed TETRAMAX flyers and provided info on the open calls to interested people passing by the booth.